Done and working is better than perfect! 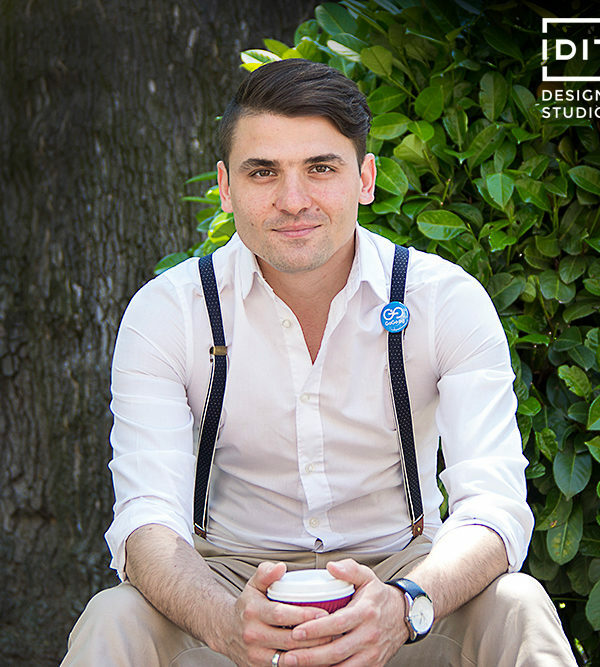 Georgi Angelov is a web designer, TEDx speaker, entrepreneur and culinary enthusiast. Over the last 18 years, she has specialized in creating beautiful, functional and distinctive designs. Since 2010 he runs his own web design studio IDIT Web, which focuses on creating personal solutions for electronic shops, catalogs and presentation sites. From the information architecture to the content management system, each detail is designed specifically for each individual customer, with its specific problems and goals. Georgi manages to combine business and design by creating several own successful e-commerce projects. Acquired personal experience helps him to see design problems in the context of real business. The diversity, complexity of e-commerce, and the personal experience acquired by Georgi naturally draw the focus of IDIT Web in recent years towards the development of e-commerce. The unchangeable for every new project goal is the creation of a memorable design that achieves high conversion and return on investment.